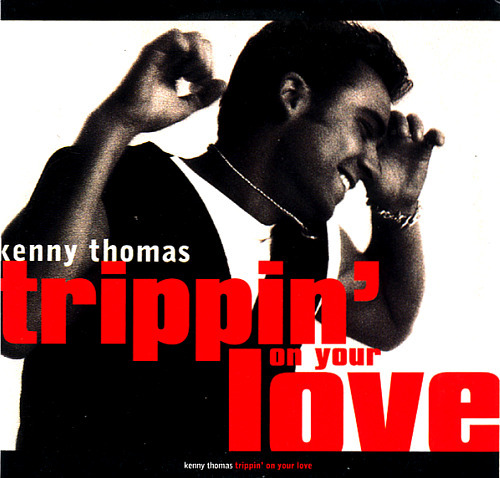 Kenny Thomas had a few 'hits' back in the early nineties, but I'd be surprised if many people remember him now. I only ever really noticed his track Trippin' On Your Love back in 1993, especially the Roger Sanchez Grand Diva dub that had (anonymous) female vocals instead of Kenny's. Go figure. It was a pleasure then to come across a post on the Hard To Find Trax blog with the all the mixes from the double 12" promo, two from Simon Dunmore that are not really up my street and no less than six from Sanchez, all of them stormers. Of course 16 year-old vinyl suffers, and the noise reduction on the recordings is pretty harsh. The treble is crushed and some of the voices sound a bit chevrotant as we say in French (i.e. warbling like a goat! Love that expression). However, if that's the tradeoff for being able to listen to this again, then fair enough. Does anyone realise how much time it takes to rip vinyl and clean the files up afterwards? Kudos. ...I boosted the treble and overall levels to get it sounding nice and crisp, did some manual de-clicking (yep, there were still quite a few left) then took all my favourite bits from the various mixes and ended up with a 20-minute version that I really like. Epic! Hurrah! By the way, a Fist fusion doesn't just involve sticking everything together and making it as long as possible; ironically, certain parts of the individual mixes have to be shortened because they just drag on a bit over a very long mix. Here I trimmed a couple of things down and hopefully got a mix that keeps your interest, switching from vocals to the dub and back... and back again(! ), something that sounds like it could have been one of the actual mixes. I only have a Mac and some very cheap software (not even any hardware) so I'm pretty pleased with the result. Sanchez and Hard to Find Trax inspired me! 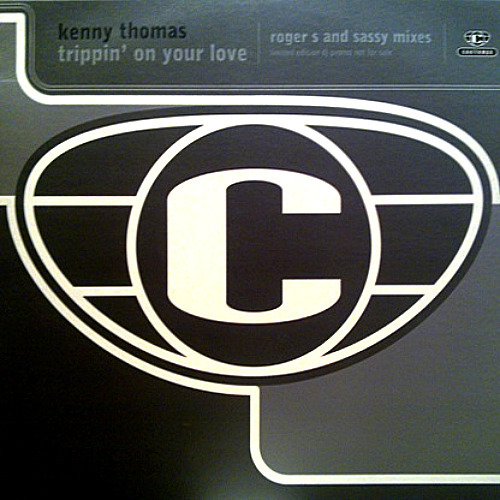 You can download my Kenny Thomas - Trippin' On My Love Fist Fusion here. I still play this edit. Sublime piece of work of this excellent track.